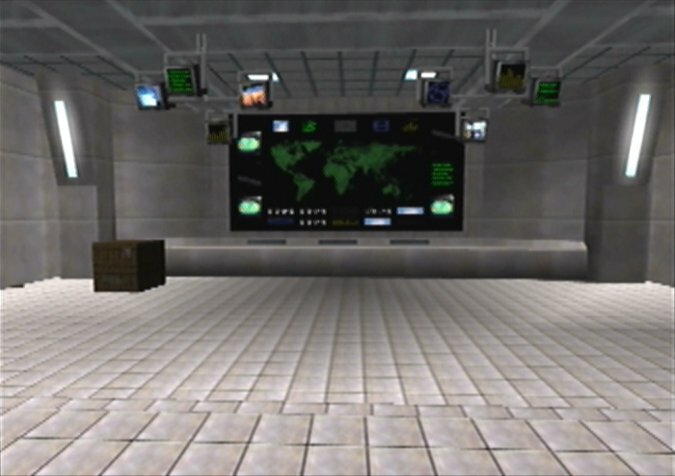 UPDATE – 4 January 2018: The GoldenEye 007 Hi-Res Patch now outputs at 640 x 480i resolution, thanks to some further investigation by GoldenEye Vault users SubDrag and Trevor. 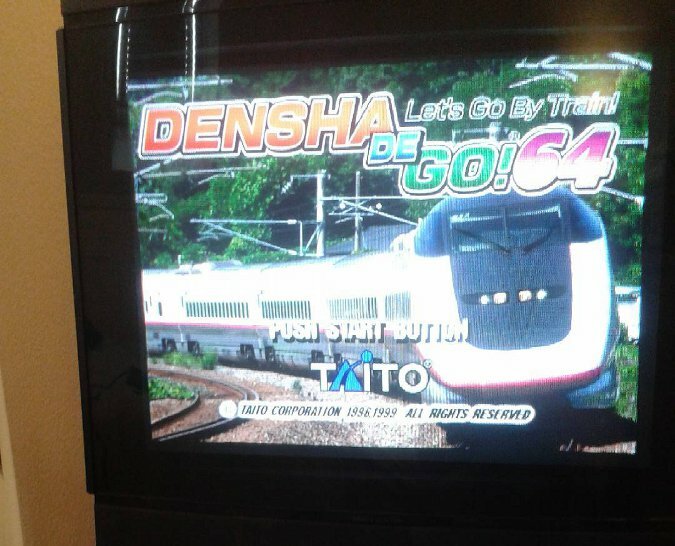 Watch our video below to see the 640x480i patch (with no anti-aliasing) in action on an UltraHDMI N64. 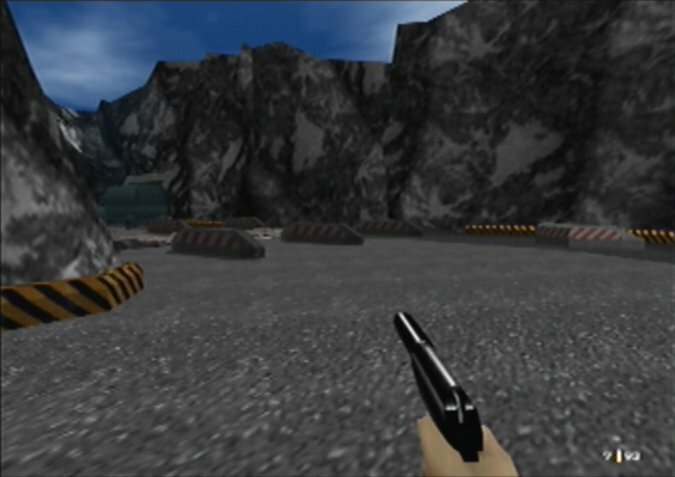 Originally released in 1997, GoldenEye 007 arrived about a year and a half before the N64 Expansion Pak was available for purchase. 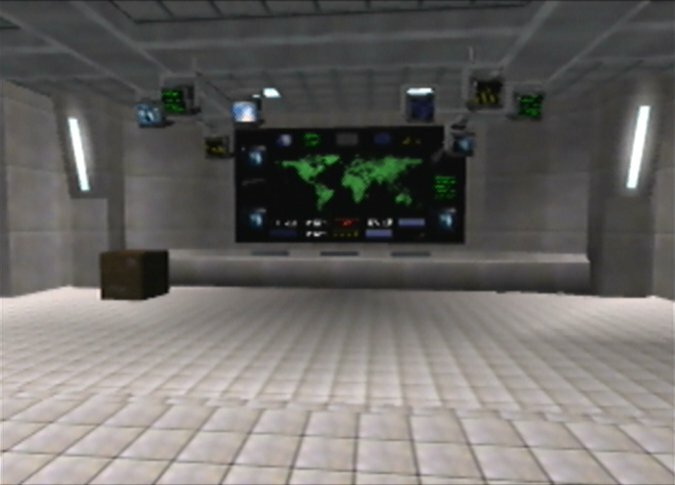 As a result, it couldn’t take advantage of the extra RAM to offer high-resolution visuals as its spiritual successor Perfect Dark did. However, 20 years later that’s no longer the case, thanks to the new GoldenEye 007 Hi-Res patch, which you can download now. 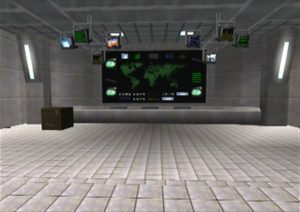 Released recently over at GoldenEye Vault, the GoldenEye 007 Hi-Res patch enables your console to output GoldenEye 007 at a much crisper 640 x 240i resolution. As you can see from our comparison images, the patch definitely gives the game a clearer and sharper presentation. There is a drawback, however, which is that you will see a noticeable drop in frame rate. 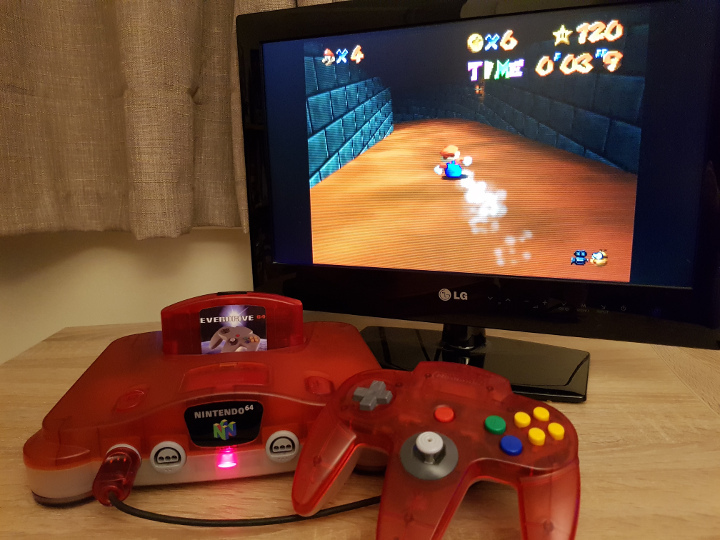 If you’re already used to the relatively low frame rate of N64 games and don’t mind losing a few more frames for a sharper experience then this is worth giving a go. Using a patch to remove GoldenEye 007’s standard anti-aliasing may improve performance. You can source the GoldenEye 007 Hi-Res patch from GoldenEye Vault, along with full instructions on how to set it up. 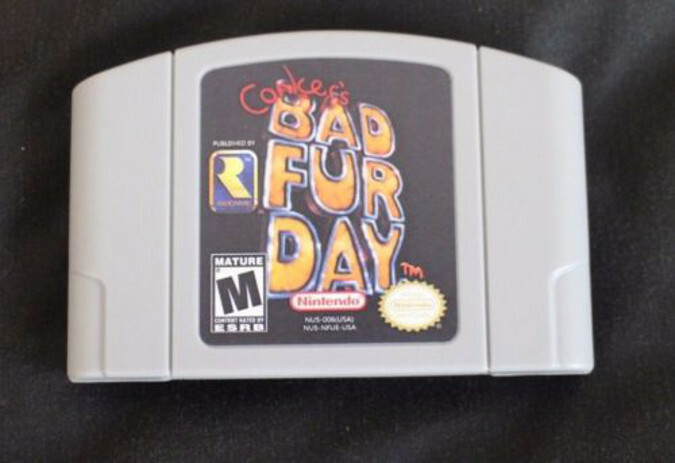 To use this patch on an original console you will need to use a flashcart, such as the EverDrive 64, as well as an N64 Expansion Pak. 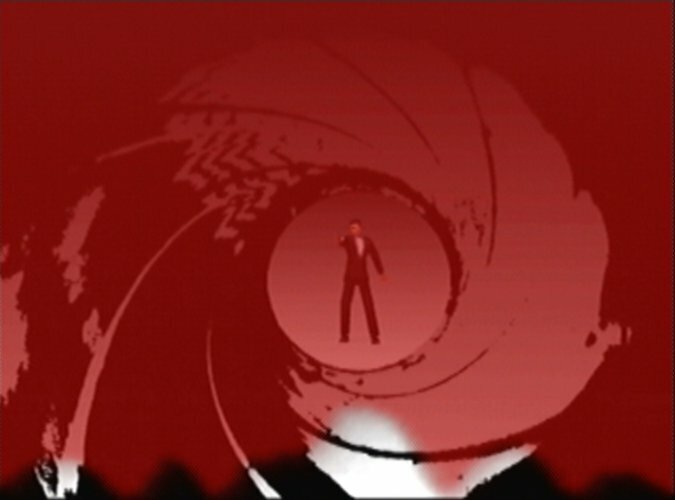 It’s worth highlighting that Bond’s watch interface (the pause screen) will not display correctly when using this patch. 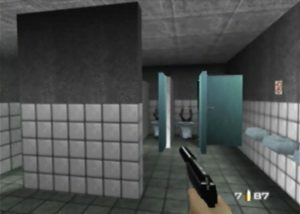 This is apparently due to a limitation of the original GoldenEye 007 game code. The GoldenEye 007 Hi-Res patch is the work of renowned N64 modders SubDrag and zoinkity. 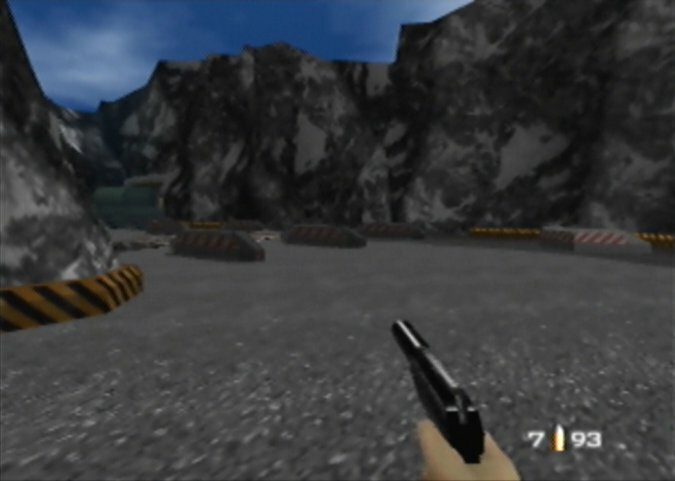 Previously, zoinkity developed the 7 meg RAM patch, which was used in the total game conversion GoldFinger 64. 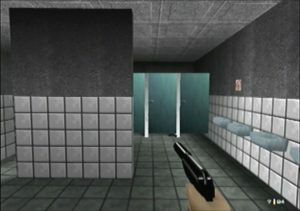 This brand new game, based in the same engine as GoldenEye 007, released earlier this year.